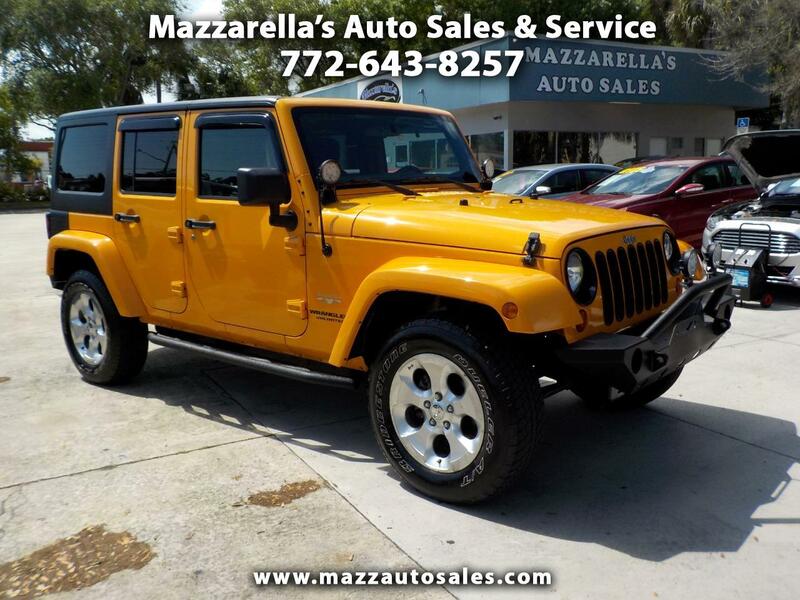 The flagship Jeep vehicle known for super off-road capability, the 2012 Jeep Wrangler combines utility, style, and a fun-to-drive aspect that is hard to match. This Wrangler is super sharp with many extra features. Come down and look it over, you'll appreciate the upgrades. Major features include: navigation, running boards, sound bar, fog lights and custom front bumper. The hard top can all be removed, or just take off T-Tops. Whether you're looking for an everyday driver, or just a fun weekend ride, you owe it to yourself to check this one out, today!